Civil House aims to examine all measures taken by the government Dilma after opening the impeachment process in the House. Only on April 1, Rousseff signed 21 acts to expropriate 56,000 hectares of land, which also affects the territories of Mestizo People in Autazes and Careiro da Várzea municipalities, in the State of Amazonas. According to information from the newspaper O Globo, the Civil House will review all the actions of the Dilma government from April 1, when a series of standards created new demarcations of exclusive territories for Indians (bantustans) and expropriated land. On April 1, the Communist white president signed 21 acts to expropriate 56,000 hectares of land for the creation of bantustans and ethnic cleansing of the Mestizo People and other non-Indians. 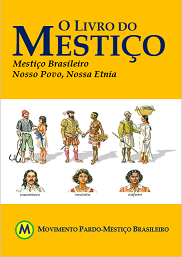 The Nação Mestiça has sought legal remedies against racist measure, which also affects the territories Mestizos in Autazes and Careiro da Várzea, in the State of Amazonas. João Pedro, current president of National Fundation of Indian (FUNAI), a governamental office, and former senator from Workkers Party (Partido dos Tranalhadores – PT, in Portuguese), has positioned itself against the objections made by the Nação Mestiça and the Association of Caboclos and Riverines of the Amazon (ACRA) aimed at preventing the expansion of bantustans for Muras Indians in these counties and consequent ethnic cleansing against Mestizos. Violence against Mestizos and disrespect to their original rights as native people have received almost no attention from the mainstream media, where the white indigenist influence is very significant. 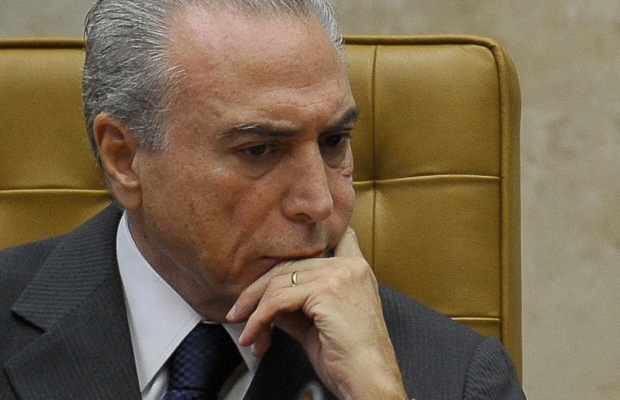 Deputies and senators, many related to agribusiness, met with Temer weeks before Dilma expulsion and asked to review these measures. After reviewing this initial batch of shares, the Civil House intends to analyze all the acts of the government away, month to month, since the opening of impeachment proceedings in the House, on 2 December. Until his retirement on May 12, Rousseff signed 75 decrees. The possibility of the government of Michel Temer review demarcations of bantustans created last month raised criticism from indigenist social organizations and personalities. Deborah Duprat, Deputy Attorney General of the Republic, said that the review of the demarcation of 56,000 hectares of land would hurt the Constitution. A lawyer for an institute that has as partners government agencies and environmentalists European NGOs, argues that the review of the decrees is legally not feasible because it is binding and declaratory acts, ie, the land would already be beforehand recognized as Indian. Posted in Apartheid no Brasil, Verwoerdismo | Indigenismo.